Our work environment is fast-paced, energetic and enthusiastic. If you have an entrepreneurial mindset and are looking for a career, not just a job, then this is the place for you. You don’t need to have a finance or economics degree to be a successful financial professional. At AXA Advisors, training is a process not an event, whereby our financial professionals, at every level of experience, build their careers. You will participate in national and local development programs and joint work opportunities that provide comprehensive knowledge and skill training. We encourage and support the pursuit of professional designations that are recognized and respected by clients and others in the industry, including CFP®, Chartered Financial Consultant and Chartered Life Underwriter. Results-driven, highly motivated self-starter who possesses integrity, a strong work ethic and the desire to help others plan for and protect their financial futures. Ability to draw upon past/present experiences and acquaintances to develop markets and build upon them to sustain long-term partnerships. 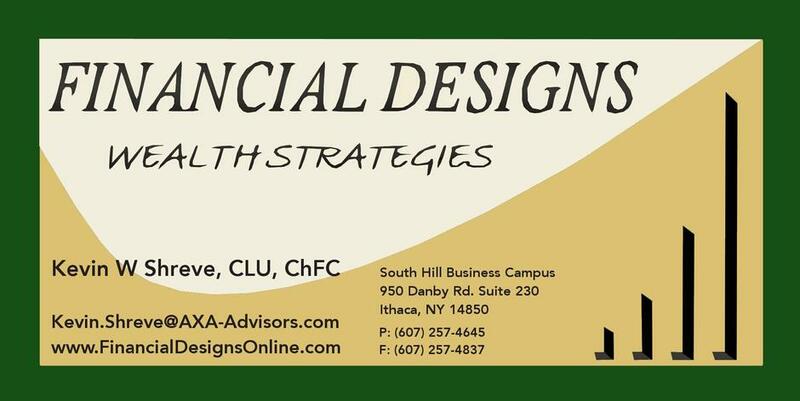 A four-year college degree is preferred and relevant professional FINRA securities designations are a plus. If you do not have the following, you may be required to attain them, under the sponsorship of AXA Advisors: state life and health licenses, FINRA Series 7 and 66 or equivalent.